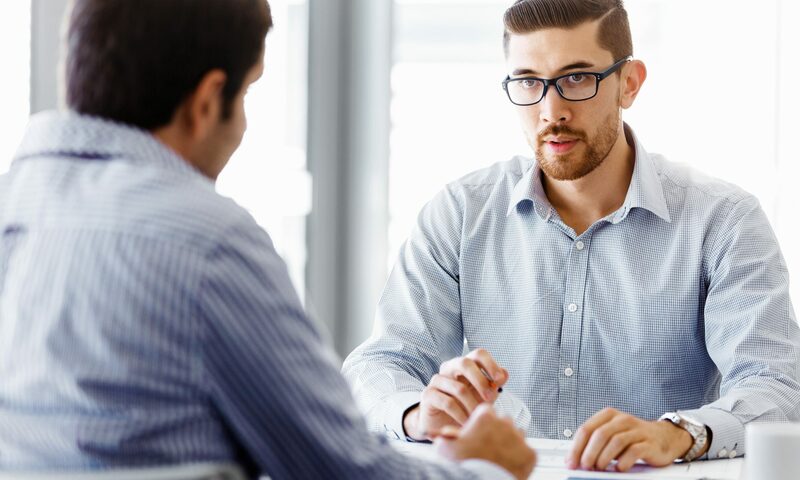 How To Give Constructive Criticism Your Employee Will Hear - JPS, Inc.
Nobody likes giving an employee negative feedback and, unless everything is going perfectly, giving constructive criticism can be pretty rough on both the employer and the team member. Unfortunately, ignoring problems and hoping they’ll just disappear will be worse in the long run. The good news is there are a few key tips that can help make the review process fairly painless for you and the employee and likely to yield tangible results. Here are a few things you can do to make the initial sit-down go smoothly. A meeting without notice can cause an employee to feel intimidated and put them on the defensive when you provide feedback. Schedule the meeting ahead of time and explain to them what you want to talk about. This will give the employee some notice and time to prepare. Don’t provide individual feedback in a group setting. Constructive criticism should be given privately so that an employee doesn’t feel singled out. Public and rushed feedback can quickly devolve into destructive criticism. Giving feedback is useless if you don’t present it to your employee in the right way. In order to make sure that improvements are easy to identify and follow-through on, consider these tips from LinkedIn. Specific feedback is far more actionable than general feedback, and also easier to deal with. For example, don’t tell an employee they need to run their meetings more efficiently – that’s too broad. Instead, tell them to have an agenda sent out before each meeting and to stick to it. Let’s say an employee turns in a report that has errors within it. If you’re in a rush you might be prone to criticize them for the errors and tell them it’s not up to standard. But taking a moment to be helpful can go a long way. Point out the errors and ask the employee how they might avoid them in the future. This turns criticism into a coaching session. Don’t tell an employee they are bad at a certain task. Instead, point out the specific errors they have made. There’s a psychological reason behind this. If you tell a team member they are “bad,” it reinforces a fixed mindset and makes it harder to move beyond. Alternatively, openly discussing the errors and allowing a chance for them to be remedied reinforces a growth mindset and shows that the employee can excel at a task instead. Consider opening your sessions with a question like, “How do you think the meeting went today?” This allows the employee to open up and share their thoughts, which will help you refine your feedback on the fly. The employee should also be given the chance to explain his or her reasoning behind their actions, and ask their own questions about how to improve. Sometimes you will learn something that could help you tailor your future feedback with them. Before the conversation is over, inquire about what the employee heard and give them a chance to tell you in their own words that the message was received. You don’t want to give constructive feedback and then never bring up the issue again. Instead, make it a goal and track how the person is improving in that area so their weakness transforms into a strength. If your feedback was important enough to deliver, it’s important enough to follow up on. Whether you’re an employer seeking out a new employee or a candidate seeking a new position, we want to help you succeed! Keep reading for our current job listings and contact us if you have any questions or are interested in applying. Next PostNext The Ultimate Employee Benefit? A Strong Work-Life Balance.